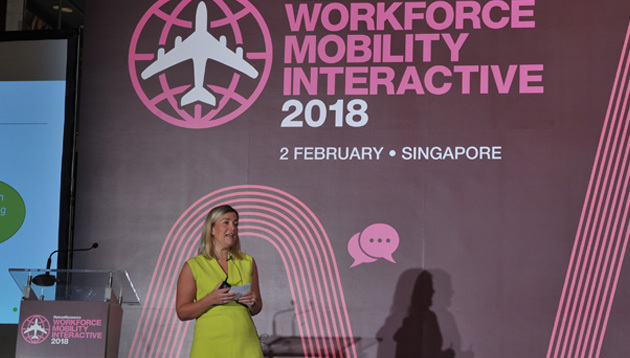 Keynotes with perspectives on optimising mobility programme costs, case studies on deploying employees to challenging locations, as well as five different interactive sessions were the highlights of Workforce Mobility Interactive 2018, Singapore, the regional invitation-only event for HR leaders and senior mobility specialists. Organised by Human Resources, Workforce Mobility Interactive is back for the fourth year with the latest in talent mobility and expatriation trends in HR. This exclusive invite-only interactive event was specially curated for top HR leaders and mobility specialists to engage each other with strategies on staff mobility programmes. 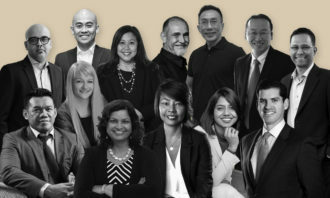 Produced by Priya Veeriah and held at Shangri-La on 2 February, the conference brought a stellar line-up of talent mobility experts who shared their insights into some of the biggest challenges. 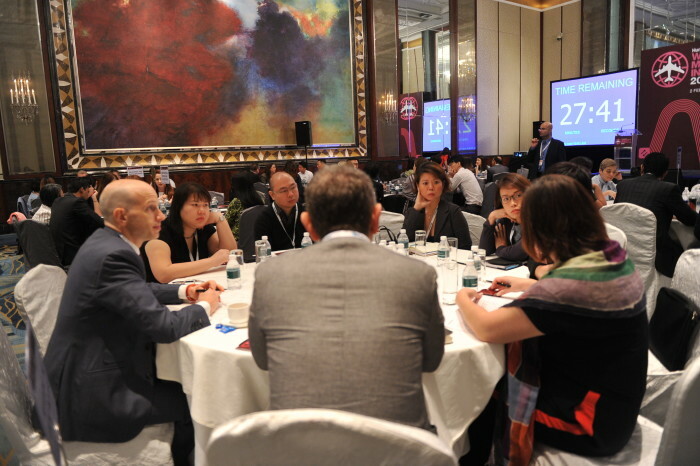 The event was attended by more than 100 delegates, speakers, and sponsors. Kicking start the conference was Sarah White, global mobility manager for Asia Pacific, Middle East, Russia, and Caspian at Wood. 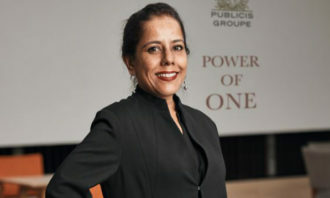 Tapping on her many years of experience, she shared about navigating the deployment of employees to business critical but challenging locations, and integrating two mobility programmes successfully despite challenging locations and business sectors. 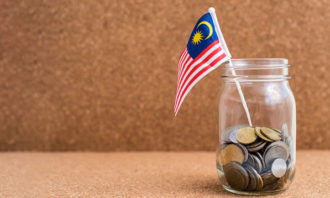 As for challenging locations, White revealed that the firm implemented a completion bonus to incentivise assignees to complete the whole assignment. Check out photos from the conference here. Next up was the first of five interactive sessions for the day. 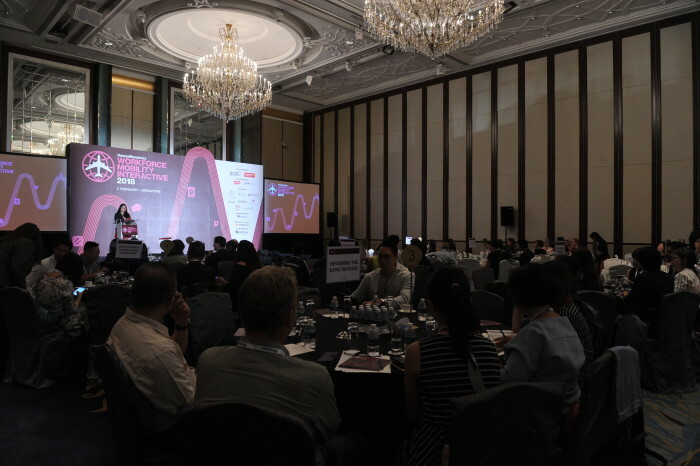 The interactive session was followed by a keynote on developing a sustainable solution to optimise mobility programme costs brought to us by Ella Yu, financial services practice manager at Crown World Mobility. Next, delegates dived into a panel where four HR leaders discussed ideas for changing organisation structures to embrace mobility assignments, moderated by Pooja Jhaveri, talent partner at HP (extreme left). Joining her were panelists (L-R), Saurabh Jain, head of human resources at ABN Amro Bank; Spencer Reynolds, Asia Pacific and Middle East regional head of global mobility at British American Tobacco; and Peter Leow, human resources director at The Salvation Army. After another interactive session, delegates were treated to a keynote by Ellyn Karetnick, vice-president and global head of talent mobility consulting at BGRS. 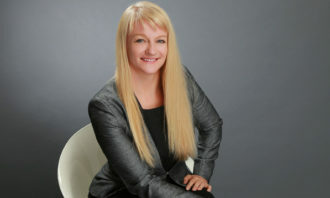 Tapping on her 25 years of experience, Karetnick shared how you can tell when the time is ripe for a mobility transformation. 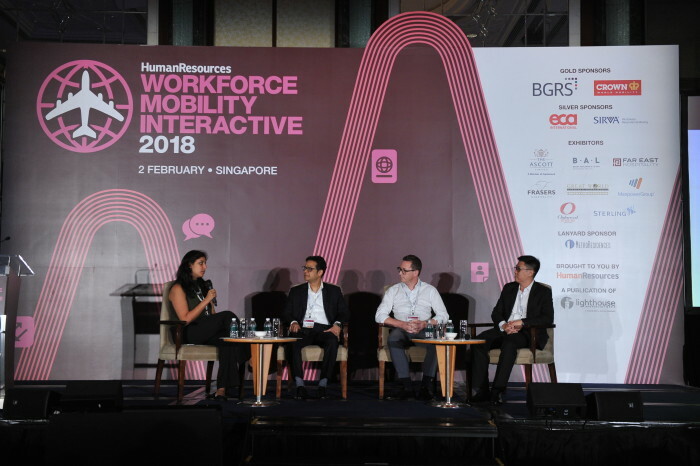 After three back-to-back interactive sessions, delegates were invited to share their key takeaways for the day, in two polls – a key driving agent that aids them in designing a strategic mobility programme, and their biggest concerns related to workforce mobility. Alongside, we invited our table hosts to sum up their key takeaways from the five interactive sessions. The firm's new approach to hire industry experts-turned-recruiters will help creatives source hard-to-find talent. ..